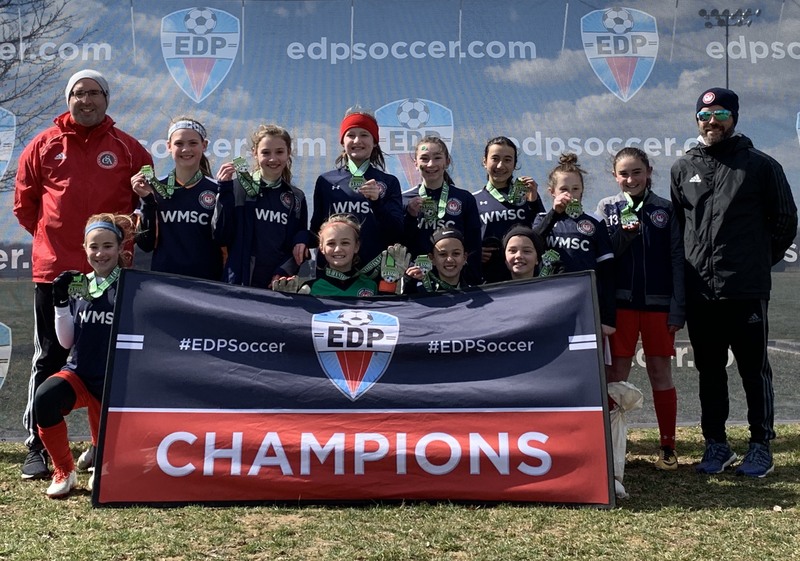 The West Morris Soccer Club Premier program was designed to provide our clubs top performing players an opportunity to compete at a higher competition level by participating in EDP leagues. The program offers much of the same curriculum that area private clubs offer but at a value to our club members. Professional training, enhanced playing opportunities including CUP play, pre-season training, extra training sessions during the season allow our premier players to develop and prepare to become better players. 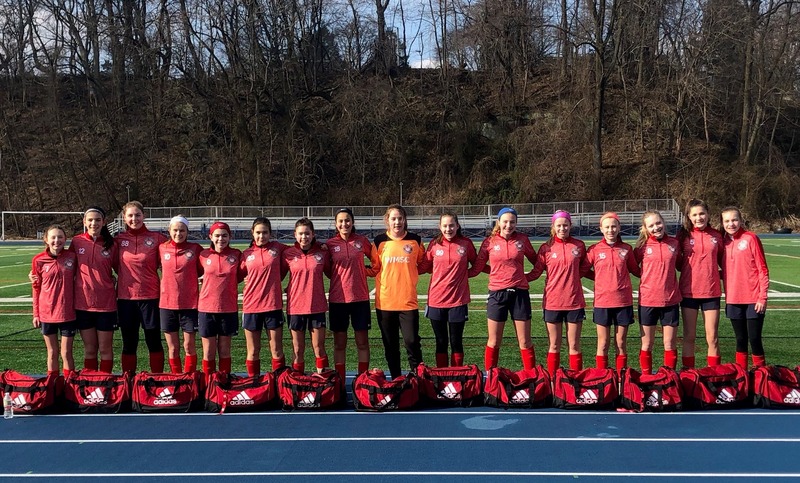 The WMSC Premier program allows our premier players the opportunities mentioned above while allowing our players to still be able to play with their friends. 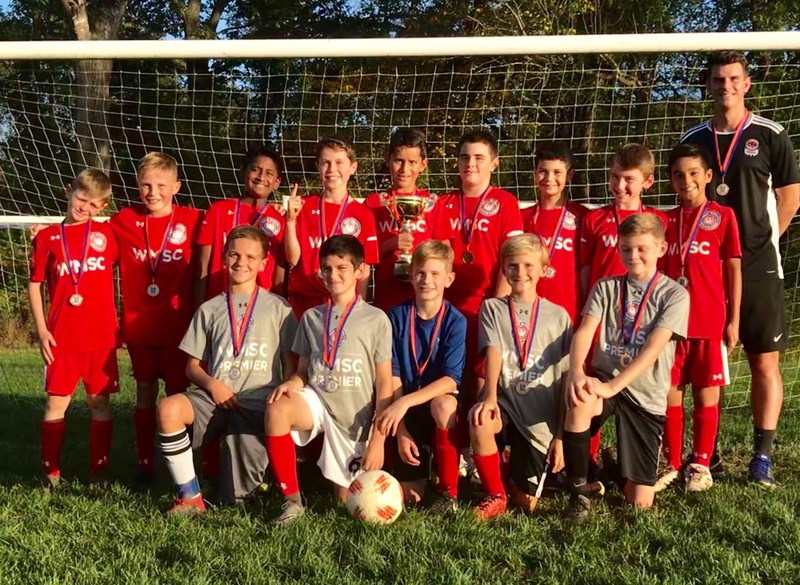 The WMSC Premier program is open to players from our surrounding communities as well. Elite program for the more committed payers for whom soccer is a main, year-long, focus. 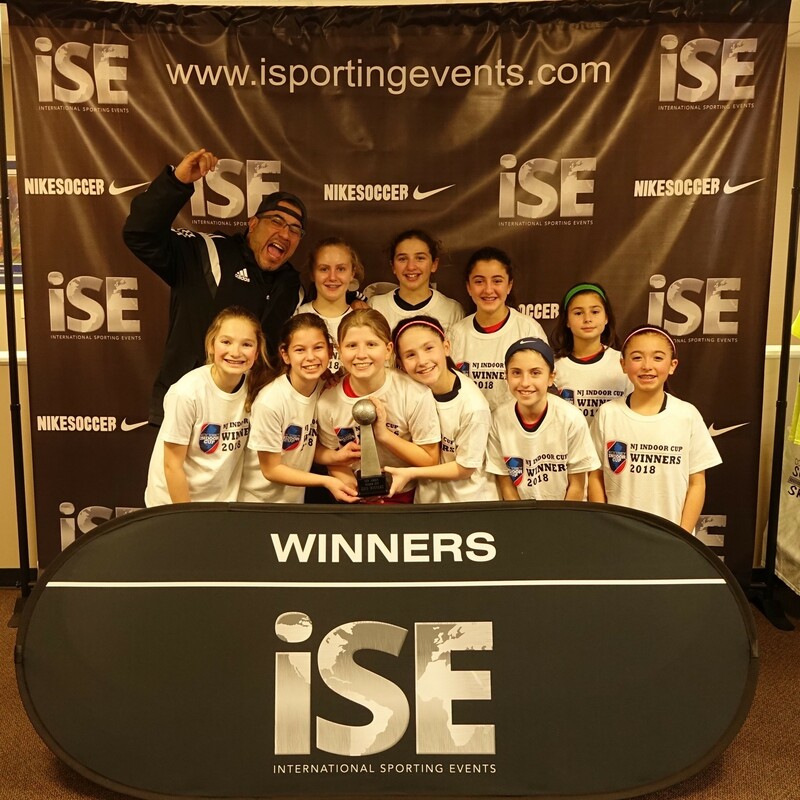 Similar curriculum to for-profit clubs and academies, with participation in top statewide leagues, tournaments and cups, at a more competitive price point. Open to players from our towns and surrounding areas..
$ 1,695 for all other age groups (U11 and beyond),divided into 3 equal payments . 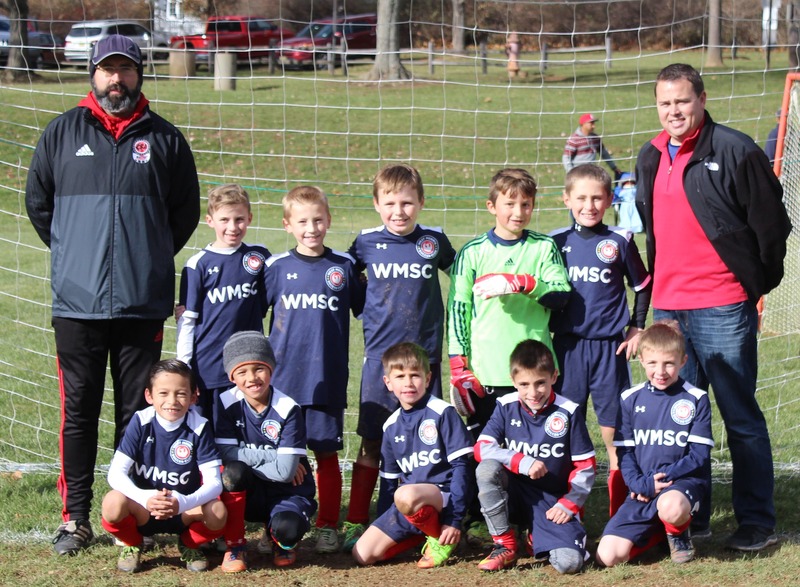 Times and dates for West Morris Soccer Club Premier Tryouts are available by clicking on this page. WMSC Premier 07 Girls "Sparks"
WMSC Premier 07 Boys "Hornets"
WMSC Premier 06 Girls "Redhawks"
Ranked 39th in the New Jersey in Got Soccer.